If you live in a condo or apartment, or need a dishwasher for an office kitchen, a portable dishwasher might be the best option. Portable dishwashers offer similar cycle features and interior designs to built-in dishwashers, but can be moved around on wheels and hook up to your kitchen faucet and sink to pull in and drain water. 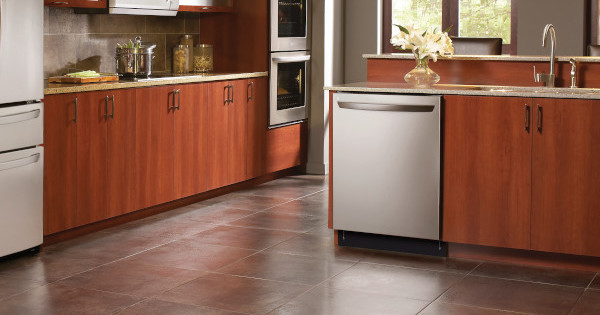 In an older home or other areas with limited cabinet space, a portable dishwasher can provide the cleaning power of a built-in dishwasher without the hassle of installing it into the cabinetry and installing the necessary plumbing. In this article, we review the best portable dishwashers for 2019 to help you choose the option best suited to your needs!